Product prices and availability are accurate as of 2019-04-19 03:16:18 UTC and are subject to change. Any price and availability information displayed on http://www.amazon.com/ at the time of purchase will apply to the purchase of this product. 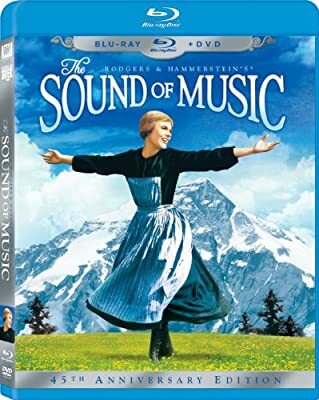 Experience the world's most beloved family film as never before with this 3-disc 45th Anniversary Edition of Rodgers & Hammerstein's® The Sound of Music, Winner of five 1965 Academy Awards®, including Best Picture!